Providing the best renal care for your young ones. The department of Pediatric Nephrology at Rainbow Children’s Hospital aims to provide dedicated and specialized care for neonates and children with renal diseases. We offer our services round the clock. 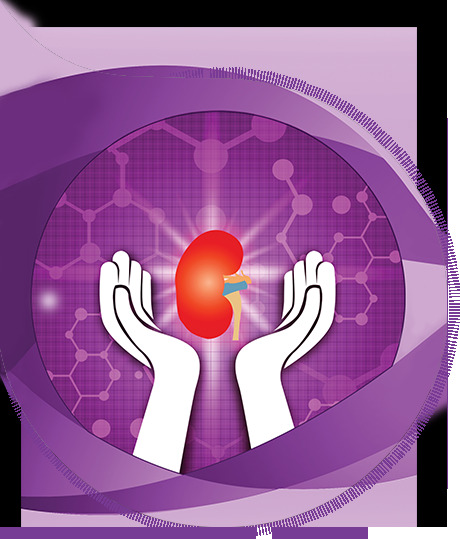 The Pediatric Nephrology team caters to the needs of children diagnosed with various types of renal problems, starting from the common nephrotic syndrome to the rare congenital metabolic problems and syndromes involving the kidneys. Taking a multi-disciplinary approach the department offers comprehensive care for congenital & acquired kidney disorders.